From mighty mirrorless cameras to powerful compacts, there’s certainly no shortage of quality cameras on the market. But when it comes to standing out in a sea of soulless DSLRs, there’s a certain brand that immediately comes to mind for discerning photographers with an eye for style and substance. 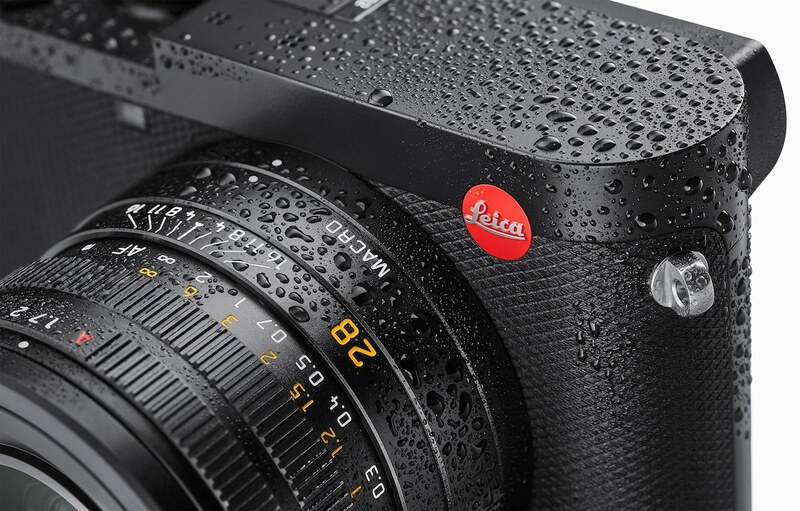 Founded in 1914, Leica has gained a massive following for its distinctive vintage designs which includes being seen toted around by Hollywood hotshots Brad Pitt and John Mayer as well as extraordinary photographers such as Paolo Di Paolo. 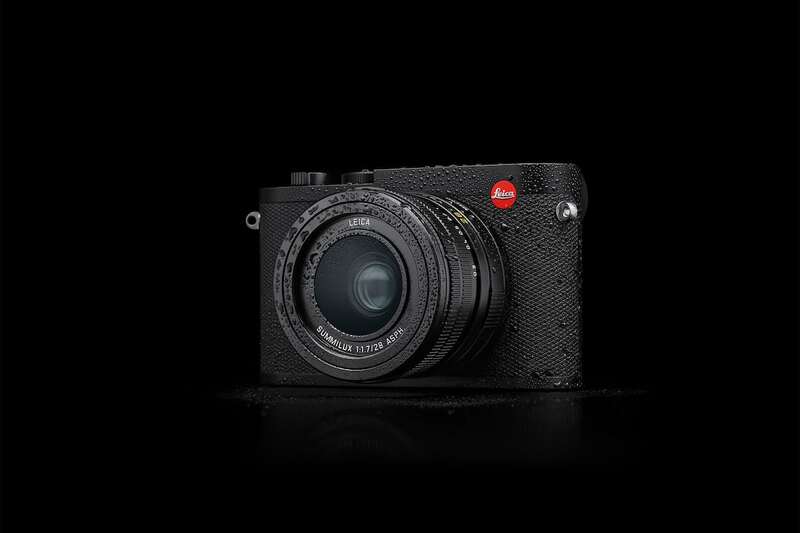 This month, the made-in-Germany brand will be capturing the attention of camera enthusiasts in Malaysia with a brand new model: the Leica Q2. This latest generation of its reputable Q line of cameras immediately catches the eye with its cutting edge technology and bespoke luxury sensibilities. Based on the timeless design of its predecessor, the construction of the Q2 includes a new thumb rest with leather trim for keeping a firmer grip and a redesigned dioptre compensation setting dial located at the camera’s back to prevent inadvertent shifting of the compensation value. 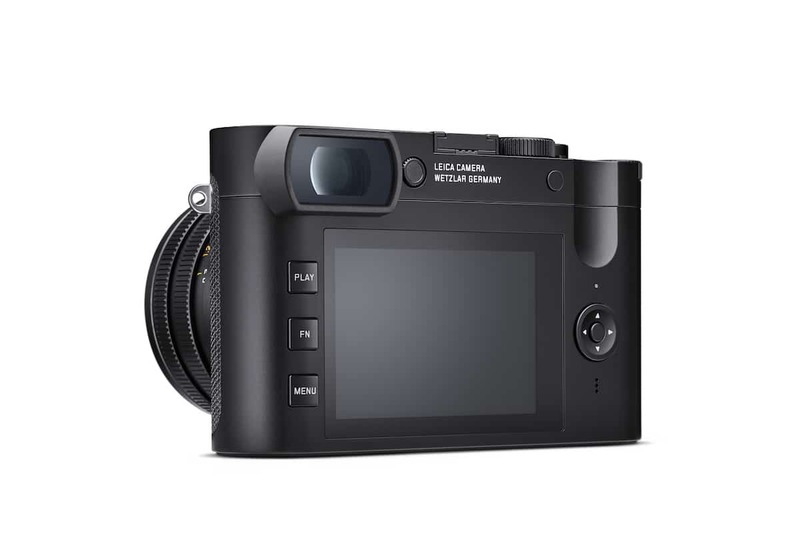 The camera also comes fitted with a 3″ LCD display and newly developed 3.68-megapixel OLED viewfinder with protective sealing against dust and water spray, making it a trusty companion for capturing outdoor scenes without having to worry about any sudden showers. 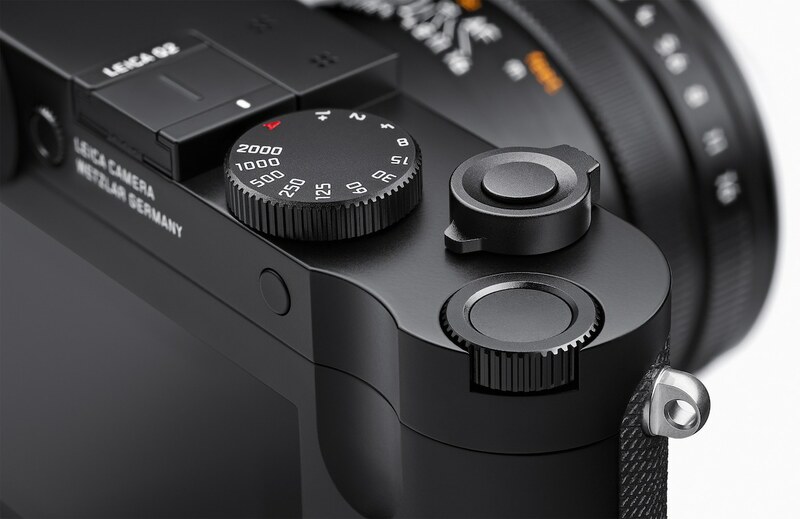 The camera boasts a 47.3 megapixel full frame sensor for highly-detailed stills pictures and 4K film at ISO sensitivities ranging from 50 to 50,000. Should light be not on your side, the Leica Summilux 28 mm f/1.7 ASPH. lens combined with a fast-initial aperture of f/1.7 guarantees optimum picture quality. A digital wonder with an analogue soul, the Q2 comes packed with a Bluetooth LE (Low Energy) system which syncs the device with a smartphone of your choice; while a nifty integrated Wi-Fi module ensures speedy sharing of pictures and video in social media. Using this module, users can also easily switch camera settings using a smartphone while remotely controlling the shutter. 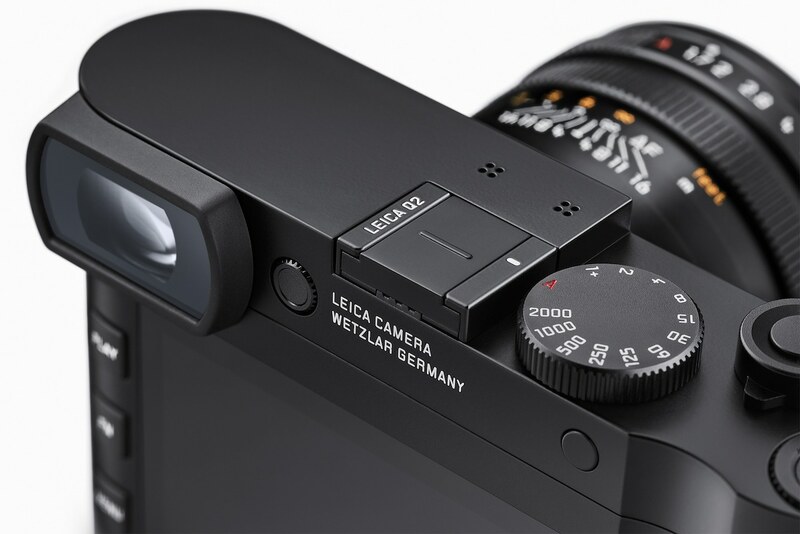 Other practical features of the Q2 include manual or automatic focusing; a simple switching feature for macro mode with a close focus distance of 17cm; and a speedy autofocus system capable of adjusting in less than 0.15 seconds, making the Q2 one of the fastest cameras in its class. 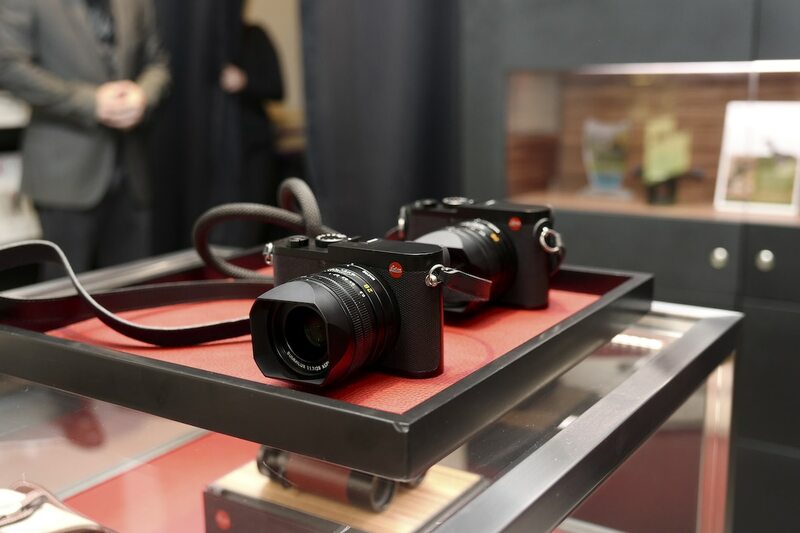 For those looking to personalise their new camera companion, Leica also offers a comprehensive range of accessories including premium leather carrying straps in fashionable hues and a new line of protective Ettas canvas pouches. 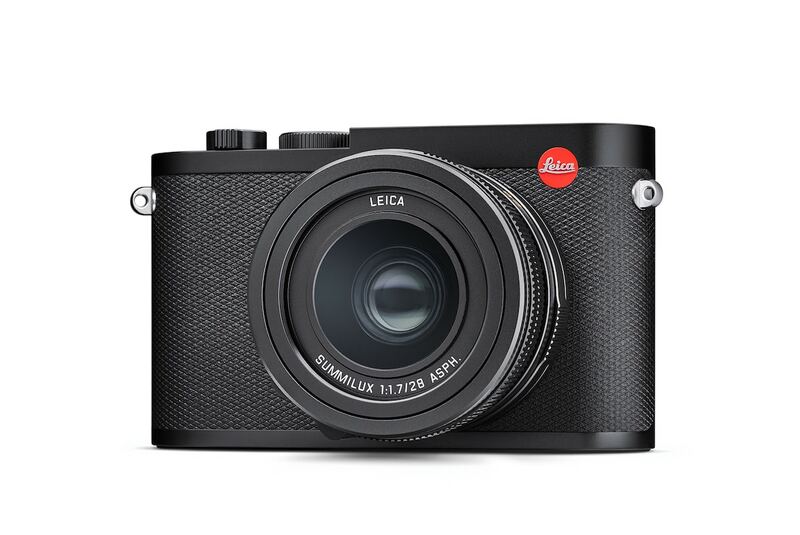 Available at Leica Store Malaysia and authorised local Leica dealers, the Leica Q2 currently retails for a cool MYR22,350.